Music Together in the Valley - Discover the joy of making Music Together in St Paul and fifteen suburbs in the Twin Cities area! 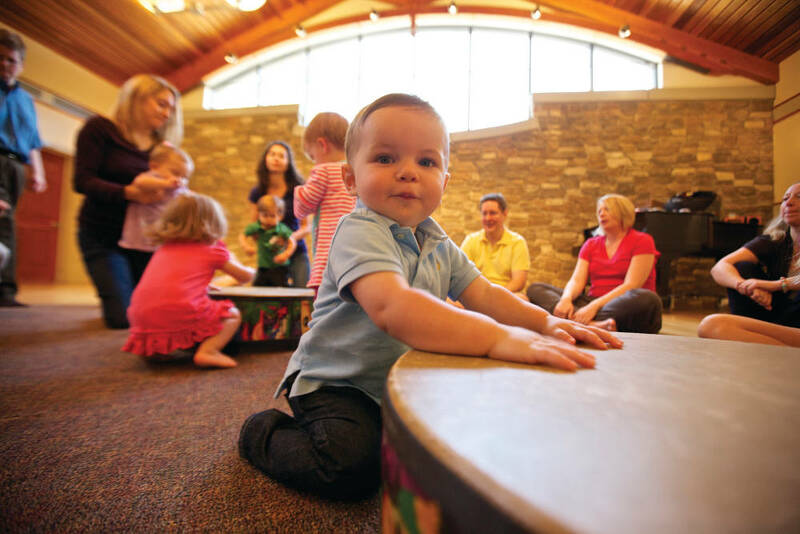 Discover the joy of making Music Together® in St Paul and fifteen suburbs in the Twin Cities area! 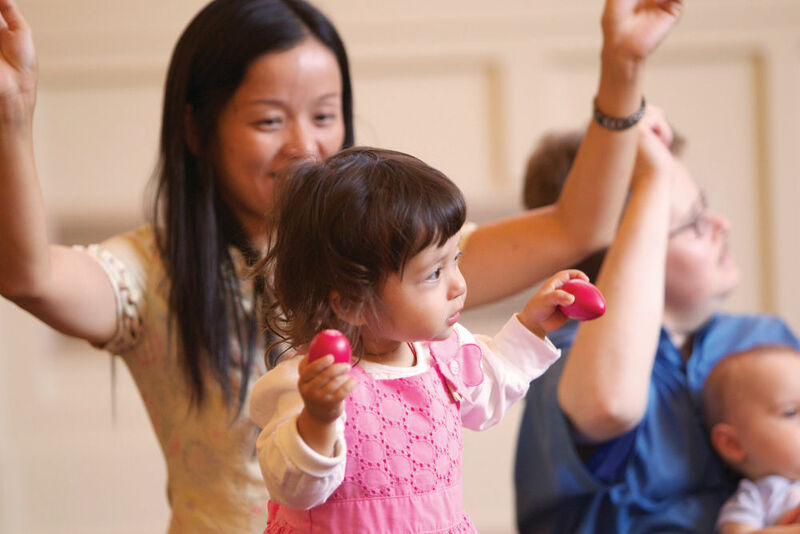 Sing, dance, wiggle and play with your baby, toddler or preschooler for 45-minutes of fun-filled family time each week in our award-winning, internationally acclaimed classes! 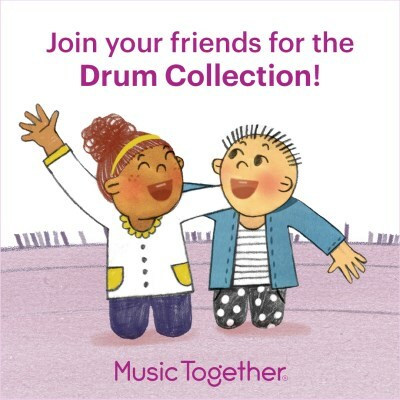 At Music Together, our mission is to make the world a better place by making it more musical. 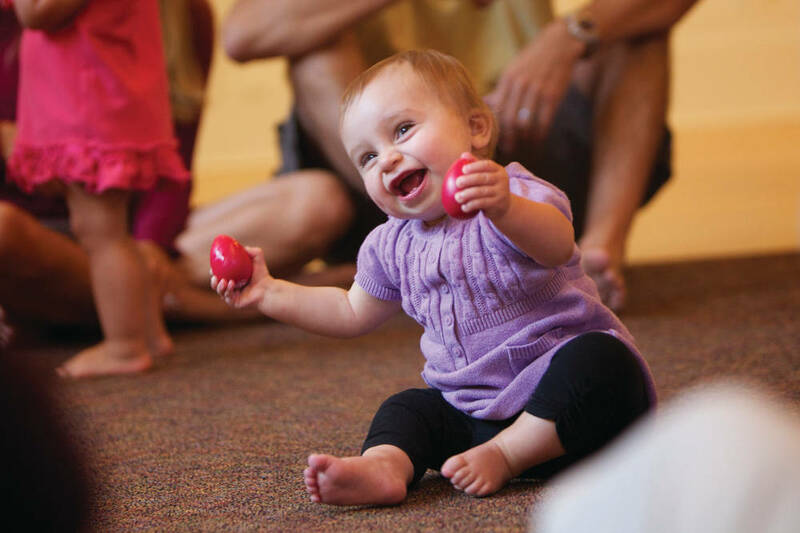 To do this, we bring the highest quality music and movement experiences to children—and we involve the grownups who love them in the magical process of development that only music can provide. The little ones love our engaging classes and the caregivers love helping their children grow into confident, life-long music makers. Classes are mixed-age, so siblings can be together, and they are just about the best family fun you can have anywhere in the Twin Cities area. Why are parents so excited about Music Together? Learn more. This website will give you a taste of our program, but the best way to know what classes are like is to bring your child or children and try one for yourselves. We welcome visitors at any time for free trial/demo class. Sign up to visit a class and find out what all the buzz is about! The easiest way to enroll for classes where our Parks and Rec and Community Ed partners do the registration is to go to 'Registration' here on our website, choose the class you'd like, and click to be connected to a link to our partner websites. Our ten-week winter session is now underway and we will be taking registrations as long as we have class space available—and there are many classes that still have space. If you are hoping to participate in a class that our system shows as full, contact me at Clarice@MusicTogetherClasses.org and I'll see if I can squeeze you in. If you are new to our program, I encourage you to try one of our winter session classes to see if our classes are a good fit for your family. You can register for a free demo class here on our website under "Demos". View a PDF with the schedule and important information. Music Together in the Valley is now on Instagram! Follow us there for fun posts and inspiration.